The Blake Rickels Group of REALTORS®‎ is your number one resource for Knoxville and area real estate and Tennessee homes for sale. Our group of real estate experts is proud to offer you this website as your personal resource for all things real estate. 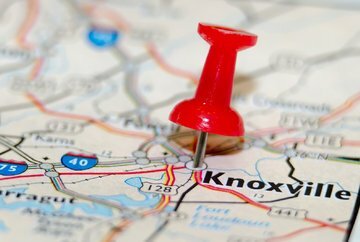 We’ve provided you with latest tools to help you and your family make the most educated decisions in your home buying choices as well as the most up to date information on today’s real estate market and the best advice on selling your Knoxville and area home. Click here to contact The Blake Rickels Group today. The Blake Rickels Group is in the top 1% of real estate teams in the Greater Knoxville, TN Area. 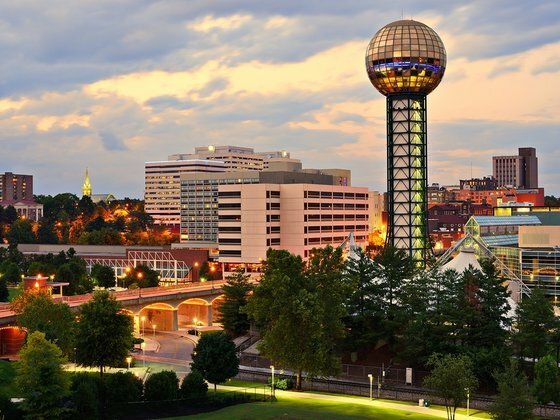 As such, we aim to uphold our status as a trusted source of Knoxville real estate information through the maintenence of this website as your dedicated online search platform for homes in the region. 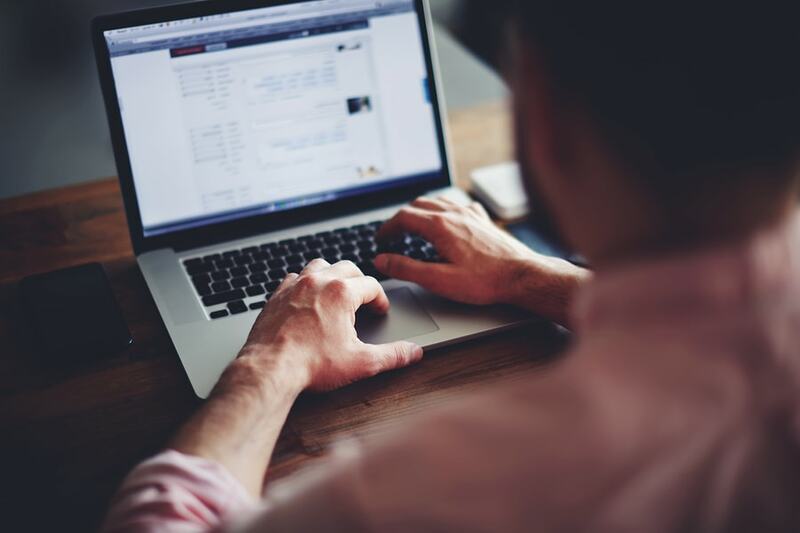 Our website has everything you'll need to aid you in your property search, from details about neighborhood amenities to in-depth school zone insights. 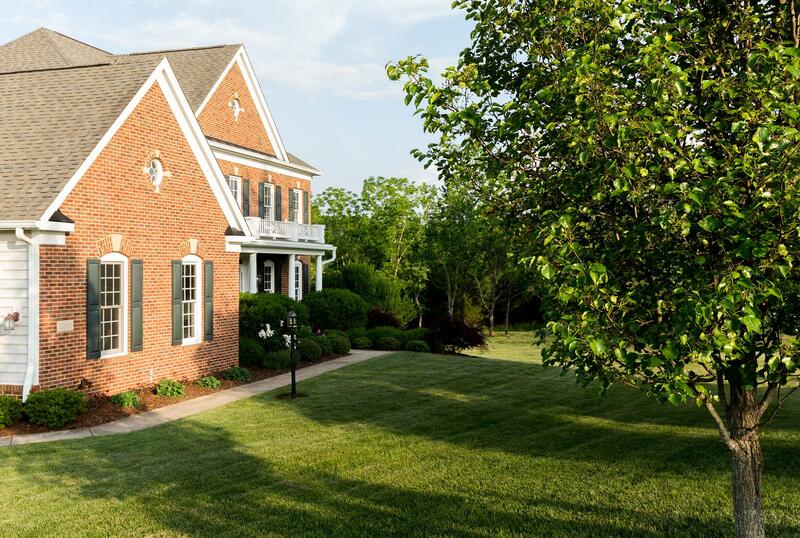 We keep track of market changes, price fluctuations, new developments, and every activity that pertains to the growing real estate industry in this beautiful region of Tennessee. So, go ahead. Explore our amazing communities and discover everything you need to know in order to buy or sell a home here. Gain unparalleled knowledge of the housing market so that you can navigate it with ease. Find everything in one convenient spot, without even needing to search elsewhere. If you're still curious or have unanswered inquiries about Knoxville real estate, we'd love to chat online, in person, or by phone about your personal real estate plans so we can craft a buying or selling program that's tailored to meet your specific goals. A new and different, contemporary real estate experience awaits you. Begin your search today.